To cancel any Paypal subscription e.g. My Forward Steps Member subscriptions, or any other site’s purchase, copy & paste this information, so you can easily read & complete each step, exactly as written below. Just …“follow the bouncing ball”! A little further down is also any information you will need, regarding your Membership’s email delivery. 1. Go to Your ‘Paypal Account Overview’. 2. Click on ‘All Account Activity’. 3. Search for amounts under the name of your subscription. 4. Click on the ‘Details’ link, alongside the listed item. 5. Near top of that next page, under ‘Transaction Details’ is a blue number. You’ll see it after ‘In Reference To:’. Click on that number. 6. You now see ‘Subscription Details’. Stop payments with a ‘Cancel Subscription’ button at end of that page. Find out more by clicking “Security Center”, at top of the Paypal site. 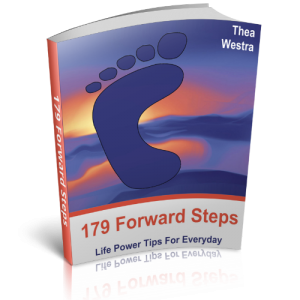 Emails for ‘My Forward Steps’ are delivered by my Aweber account. Click Here for the information that you will need if you want to make any changes with your Member email delivery.